Below are some questions that may help you evaluate your prayer life and make some necessary changes. 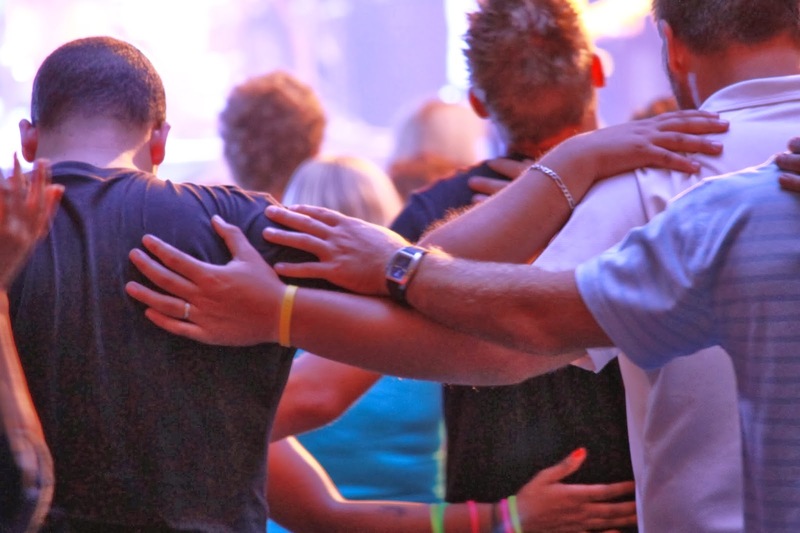 Does my prayer life move the Acts 1:8 mission forward? Does my prayer life reflect dependence on God or do I pray for things it would take little effort or resources to accomplish on my own (Phil. 4:19)? If God answered my prayers, would it bring more glory to Him or more attention to me (James 4:3)? How does my prayer life reflect the time I spend in Scripture (Psalm 119)? Do I ask for specific things (James 4:2)? Does my prayer life consist of praise and thanksgiving to God, intercession for others, confession of sin, as well as personal requests (Luke 11:1-4, 1 Tim. 2:1)? Is it measurable? If it was answered, would I know it? Am I actively looking for how God answers? How long do I generally pray about things (Luke 11:9-10)? What would be the impact of the advancement of the gospel in the world? How many people would be added to the work of the ministry? How would it impact the church I attend? How would it grow my marriage? How would it encourage faithfulness? Posted in Resolved, Sermon Series: Prayer.